Once a pair of jeans is ripped beyond repair, most people just throw them out. But as the DIY community has proven time and time again, you can recycle and reuse a lot of unusual things to make something new and interesting. 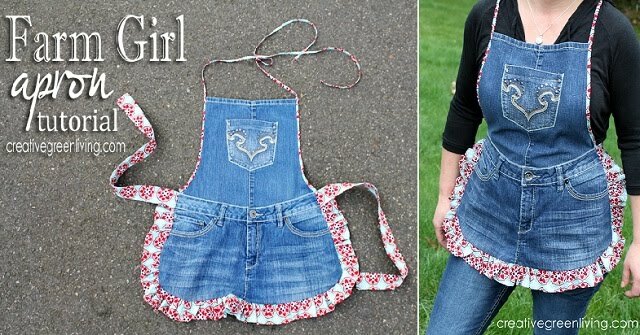 Don’t throw out those crappy old blue jeans; use them to instead make your own farm girl apron. You can use it at any BBQ event or even just around the house cooking dinner. 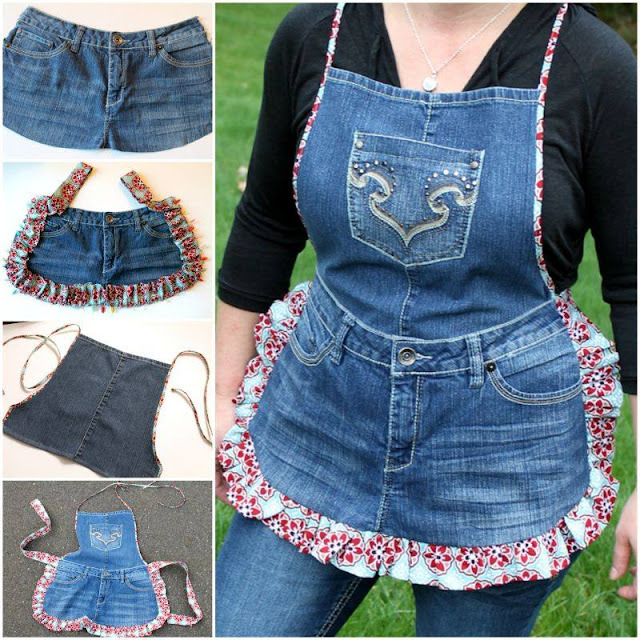 Now that you’re prepared to make your own apron, you’re ready to plan a BBQ for your friends to show off your new garment. Perhaps you can even make one for a few of your close friends too! To see the full, in-depth tutorial to get started right now, visit Creative Green Living here.